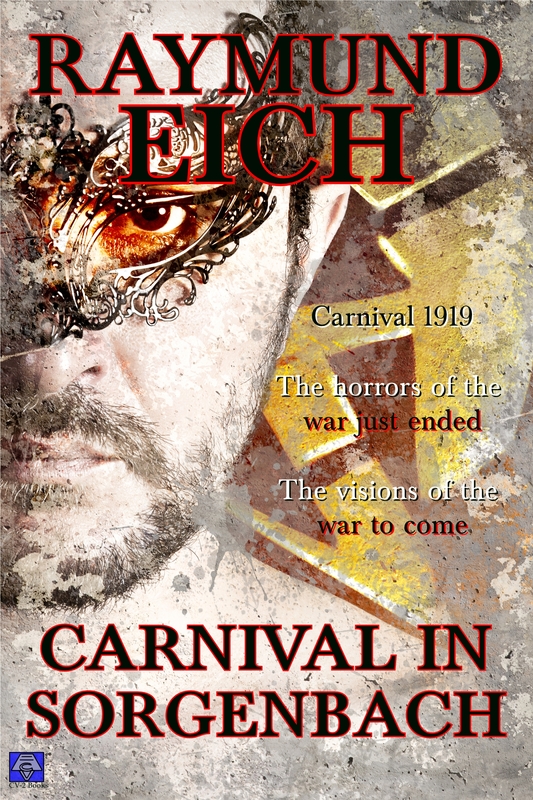 Posted on November 20, 2014, in Blog and tagged dark fantasy, historical, mardi gras. Bookmark the permalink. Comments Off on New historical dark fantasy story.